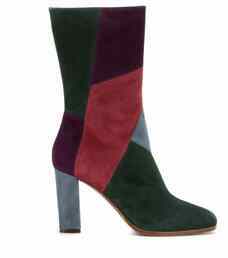 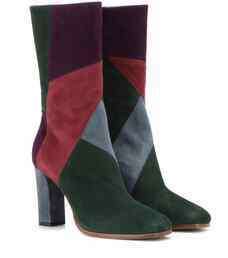 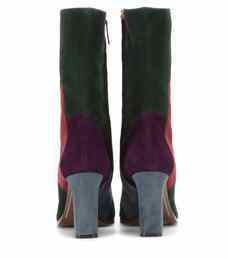 Expertly crafted in Italy from a patchwork of coloured suede and finished with a sturdy block heel, these Etro boots will march fearlessly into fall. A kaleidoscope of rich autumnal hues, they will effortlessly lift any outfit. 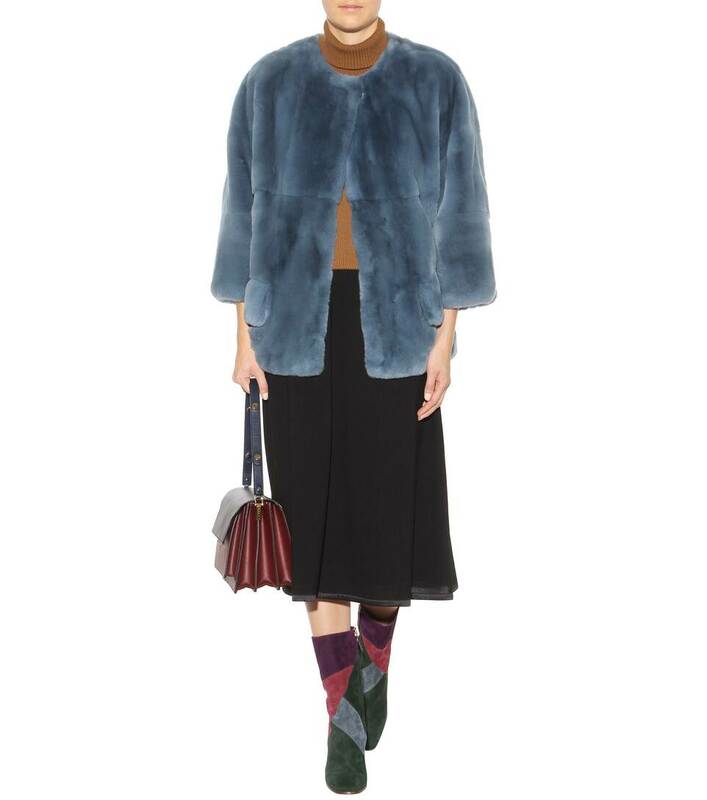 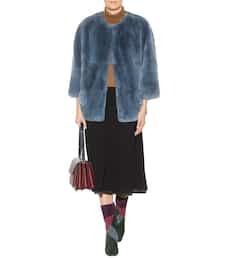 Team with long-length coats and chunky scarfs this winter.